Did we ever intend this? Were we always this way, resistant to shame? How can we feel a thing when we cannot stand still? What's the point in living this life? 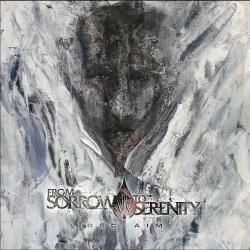 RECLAIM es una canción de From Sorrow To Serenity del año 2019.